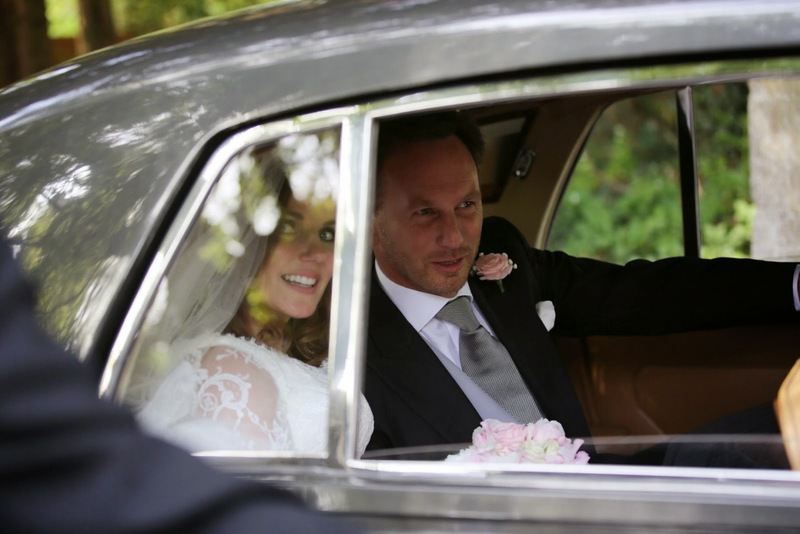 'Ginger Spice' - Geri Halliwell, 42, and one fifth of the pop group 'Spice Girls' - has just tied the knot. 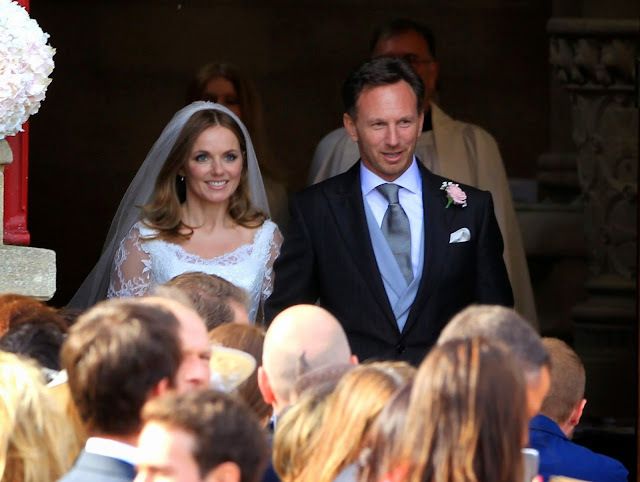 Geri married Christian Horner, the former Red Bull F1 team boss. 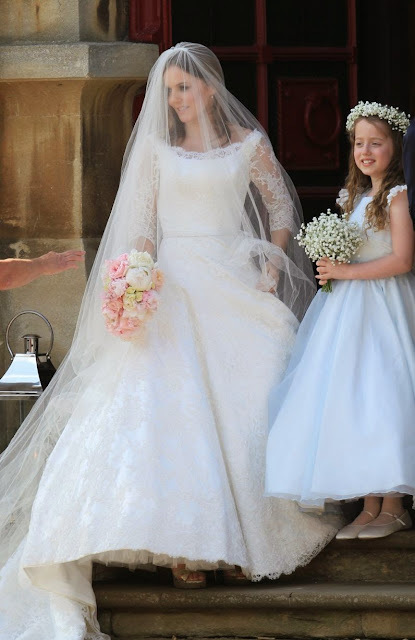 Geri's nine year old daughter Bluebell walked her down the aisle, as Geri's father died many years ago. Geri's ex-Spice Girl buddy was there - Emma Bunton, but Mel C, Mel B and Victoria Beckham did not attend, though Victoria and Mel B tweeted their support. 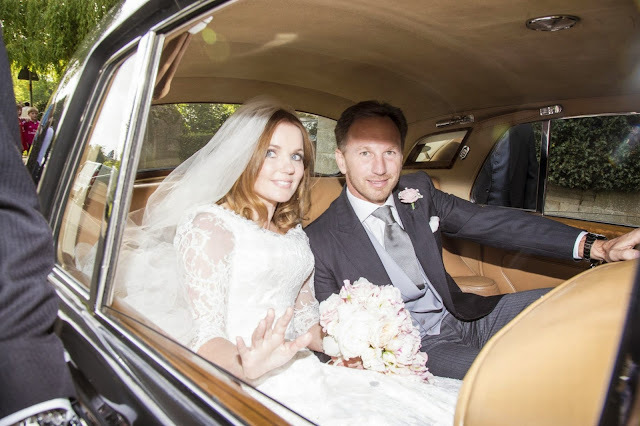 Geri and F1 team boss Christian started dating in January 2014 and got engaged in November 2014. (All photos mirror.co.uk). 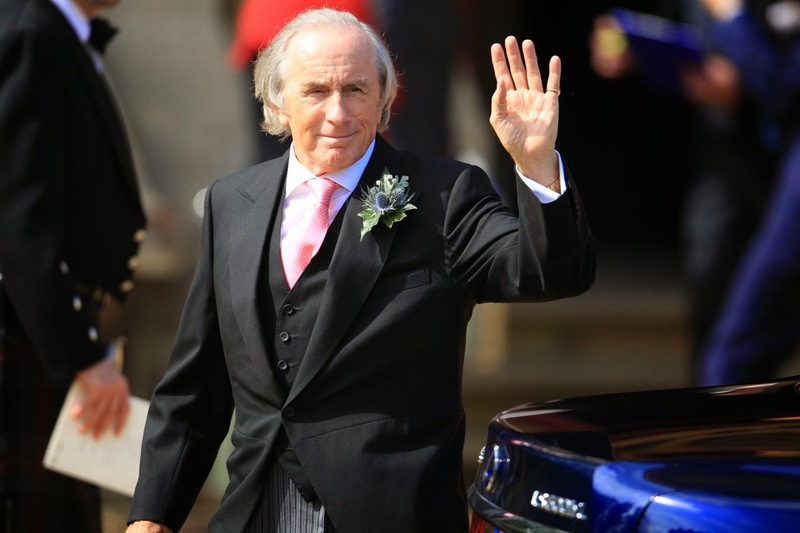 Racing legend, Sir Jackie Stewart, above.